FOXHURST, Bronx (WABC) -- Police are looking for a man wanted for sexually attacking a teen boy in a Bronx park. 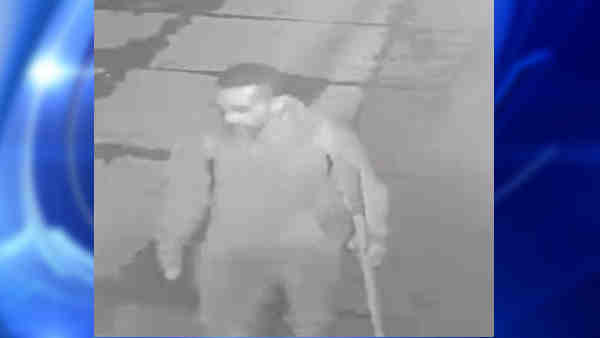 Around 7:45 p.m. on Jan. 31, at the Concrete Plant Park in the Foxhurst section, the suspect sexually assaulted a 15-year-old boy, according to the New York City Police Department. He is described as a Hispanic man, 45 to 50 years old, 5 feet 6 inches to 5 feet 7 inches, and 140 to 160 pounds with a goatee. He was last seen wearing a black wool cap, red sweater, red pants and tan work boots.